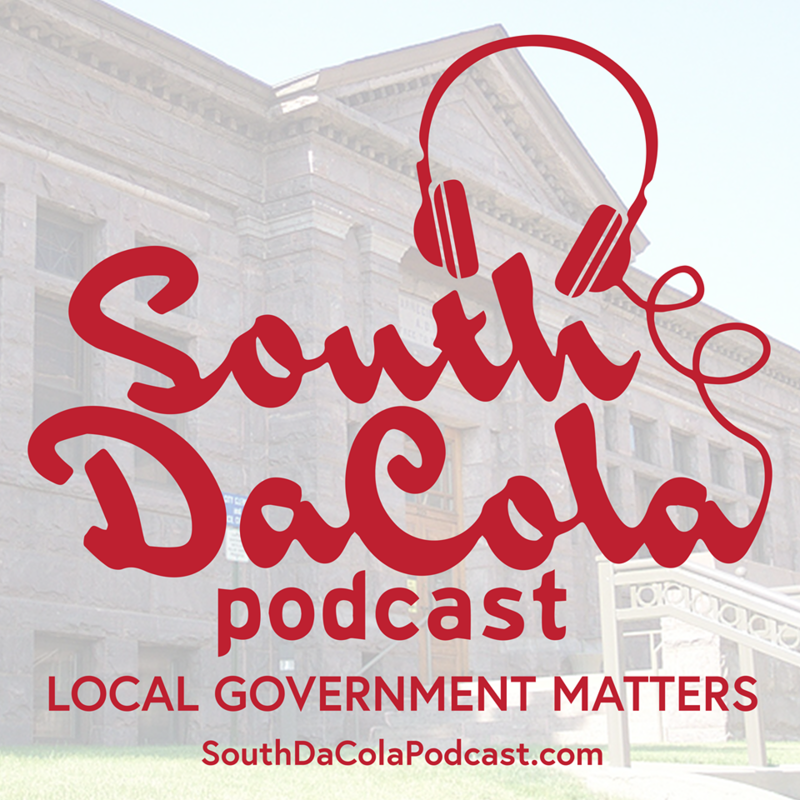 ← Is a Minnehaha County Commissioner Candidate Incumbent planning to resign after being elected? There were a few disagreements. Go Figure. I agree that Dusty will win big, but that is because the Bjorkman camp decided to run as a Republican on social issues, while the economic issues are the real issues that matter in this cycle, and should have been discussed from the start. When you talk about District 9, you need to remember that Peters beat Hubbel in a Republican State Senate primary by a close 51% to 49% margin in ’12. You also have to remember that the GOP has about a 900 vote advantage thanks to the southern RV voters in that District, too. So when you factor in those two realities, sadly, Clark’s awful comments do not matter in this race like they should, and it also explains why Clark won in ’16, too. If any Democrats are going to win legislative races in Minnehaha, in addition to Ahlers in 25, I would predict they will be Scott Petersen in 12 and Cheryl Johnson in 11. Personally, I hope they all win, Democrats that is, but that is where my money would be, if I was a betting man. Also, I might mention, that the Minnehaha County Commission race will be a fun one to watch, too. I don’t think that Beninga and Bender will have a problem getting re-elected, but the race for the third spot actually pits two good Democrats against each other, and they are Jeff Barth and Nikki Gronli. I hate to see such a reality as a Democrat, but if we are going to predict and forecast, then this could make for an interesting reality. I don’t think that the third Republican Commission candidate, Oxner, manners, because in a Democratic year I don’t think he can beat Barth, but Gronli could beat Barth, because she is running a really good and involved campaign and hitting all of the right buttons. And Gronli, with the backing of LEAD, significantly reduces Oxner’s chances of playing off of the Barth and Gronli struggle, so it will come down to name ID and the power of incumbency for Barth to hold his seat versus Gronlin’s organization. I expect the Barth, Gronlin, and Oxner vote to be tight, and it is unfortunate that too good Democrats are in this situation, but they are.